You are here: Home / Posts Tagged "Prospecting"
The first step to higher lead conversion is developing a better definition of what a lead is. What’s the criterion of a lead for you? Is it a specific timeframe or level of motivation? Is this a subjective or a pre-determined scale you use? For most Agents, a lead is defined as any human being who can fog a mirror when held up to their mouth. It’s basically anybody and everybody. That definition is much too broad for us to ever reach the Champion Agent level. Too many of us are investing our time and money trying to convince any and every lead to turn into a good lead. We, in effect, say, “Oh, please, Mister lead, if I work with you long enough, won’t you turn into a good lead; because I really don’t want to have to prospect, and I need to make my mortgage payment next month.” Are you trying to turn bad leads into good leads, or are you looking for good leads? It’s almost as if we are trying to water dead plants in hopes of resurrecting them from the dead. They are dead . . . move on! What is the quality of your leads right now? What would someone pay you to buy your leads? If the answer is not much . . . Houston, we have a problem. Champion Rule: The leads you have in your database are in other Agents’ databases as well. Whoever calls them and meets with them first wins the game. This, my friends, is the truth of our business. For some reason, many Agents haven’t come to grips with this concept. We think somehow we are the only Agent who knows about this prospect’s desire to buy or sell. This is particularly true of Agents who work exclusively by referral. You are making a huge mistake in today’s competitive market if you feel that you have the inside track or non-competition track. Couldn’t another friend have referred them to someone else? Isn’t it possible that they searched the Internet a little and got information from other Agents? Could they have been out to an open house? When a lead appears, we need to take action toward a face-to-face appointment immediately. Effective lead follow-up is like threshing wheat at harvest in ancient times. Threshing is, essentially, separating the wheat from the chaff. The good kernels of wheat would be removed and used for food, while the chaff would be blown away in the wind. If we aren’t actively threshing our leads, we will become complacent. Too many leads can cause lead complacency. Too many leads can be a bad thing. You did read that right. Too many leads can be bad! 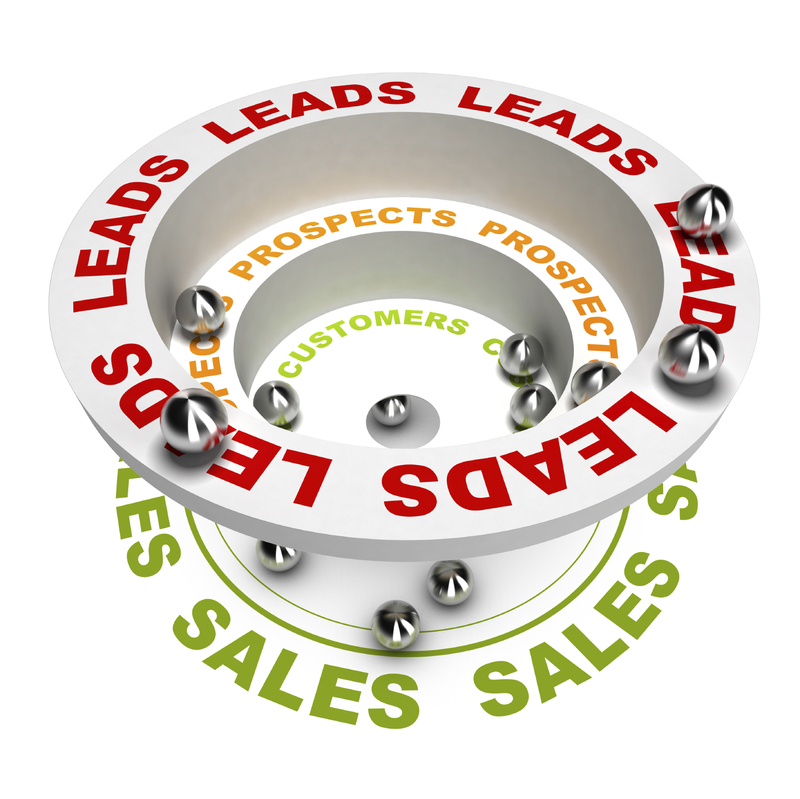 An overabundance of leads can lead to complacency in your prospecting. You can stop or slow the flow of new leads by reducing your prospecting because you feel comfortable because you have a certain number of leads (50, 100, 1000, or whatever the number may be). You may feel that you don’t need to prospect today because you have enough. What if what you have left has a high percentage of chaff in it that you haven’t found out yet? It’s going to take a lot of effort to find that out. When I started working with a particular client a few years ago, I asked him how many leads he had who wanted to buy and sell in the next six months. He said he had 247 that fit into that category. He was proud of himself, yet I found out he had not talked with them in a while, and he hadn’t been prospecting because of this volume of leads. His attitude was “I don’t need to; I have 247 leads”. I asked him to call all 247 in the next two weeks and ask for an appointment. If they were not ready to list or buy, he was to set an appointment with them anyway to move the relationship along, so he could secure them as future clients. Two weeks later, the first thing out of his mouth before hello was, “I have fifty-nine leads.” He dumped over 182 leads that were junk. He realized he needed to prospect to create new leads every day. Being successful with lead generation & conversion is more complex for real estate salespeople than ever before. The technology revolution has gripped the real estate industry full force, with some believing it to be the “be-all-end-all” to lead generating and conversion processes. Using technology to leverage your business is essential, but there is a core set of skills you have to have in addition to it. You need to have selling strategies that are powerful, client centered, and service oriented to increase your sales. Our ability to serve our customers and prospects well is contained in our ability to listen. Most telephone salespeople were convinced by some friend or relative to get into sales because they had the gift of gab rather than the gift of listening. In all sales situations, the gift of listening far outweighs the gift of gab. 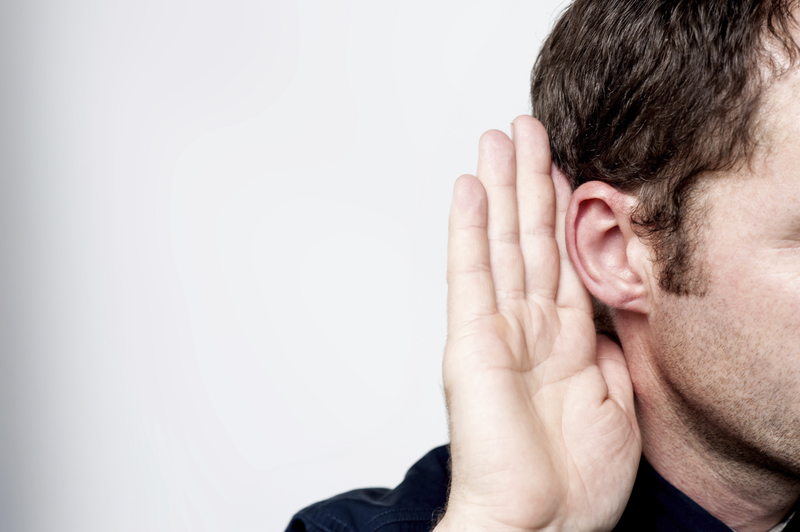 To become a better listener, you need to understand why you would want to improve that skill. What’s your desire or motivation for improving? If the why is large enough, the how becomes much easier. The why includes more sales, shorter sales cycle, higher conversion of leads, and more referrals because your client service is better. On any sales call, there is one party who has the most important and relevant information, opinions, and comments. Hint . . . that person isn’t you! What the other person has to say, along with how they receive it, process it, and respond to it, will determine your income. This truth must be ingrained in your brain. 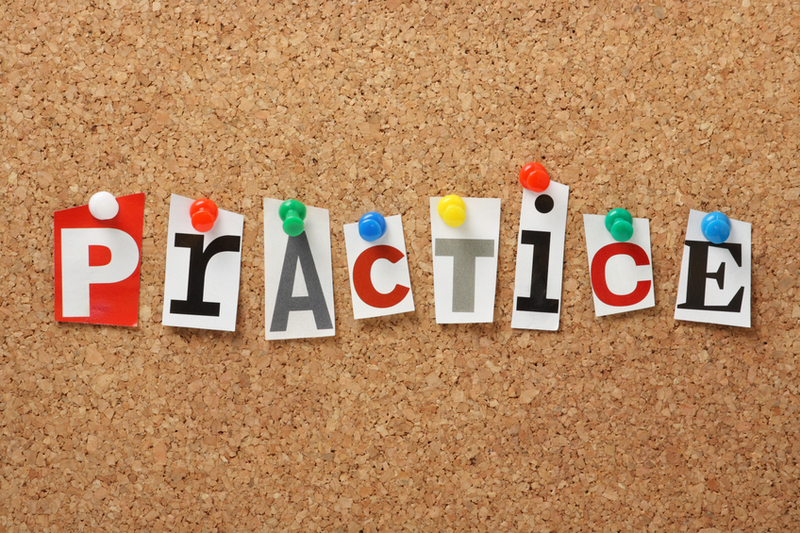 You need to review that before each prospecting session. Sometimes, one of the best ways to learn something is to evaluate how not to do it. By knowing how not to do something, we can apply the 180-degree theory to success. Too often, when we get entrenched in our scripts and dialogues, we don’t listen as well as we should. When we are so focused on getting to the sales presentation or closing section of our script, we forget to listen along the way. We miss the nuances that any good telephone salesperson must pick up on to make the script come alive. Our pre-call preparation can be over the top and work to our detriment. I know that as you are reading this, you are thinking, “Dirk always hammers on scripts and dialogues and pre-call planning, and now he’s changing.” I am definitely not changing, just giving you a little caution. 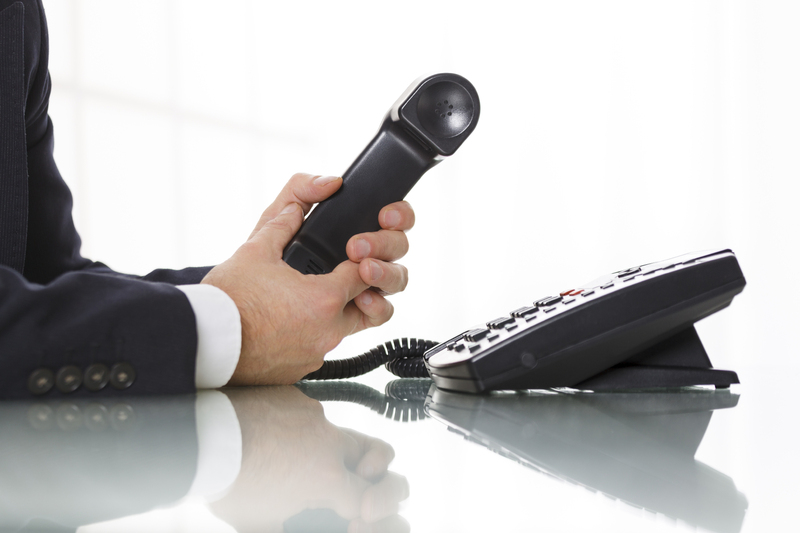 There are times when telephone salespeople over-prepare and think they already know everything about the client. When the prospect tells you something about their needs, you think, “I already know that.” We are using one ear and have half our brain tied behind our back. We miss the client’s real view, so we miss the opportunities to serve and sell. We can have a false sense of security on our call because of the knowledge we acquire through our study and pre-planning. We need the preparation, scripts, and dialogues; what we don’t need are the blinders on from over-preparation, the pre-conceived ideas of what the client needs based only on our research, and rigidity to a fault in our scripting. This is where we are looking for openings to flex our mental muscles. We are listening for openings to impress them with our knowledge and preparation, rather than really hearing the client’s needs. We get antsy to demonstrate to the client how much we know. This anxiousness can lead us to interrupt prospects because of our excitement for the sale. When you feel that anxiety, it means you really aren’t listening. What the prospect has to say is always more important than what the salesperson has to say. This is similar to the “I’m the expert; just ask me” problem. The difference is you are looking for the openings to make your presentation or pitch. We are scanning the conversation exclusively for the cue to leap into the “sales pitch”. I despise the term “sales pitch”, but it really describes the technique that most salespeople end up using when they are experiencing this syndrome. These salespeople, at best, are selectively listening. They only hear what they want to hear. The minute they hear something that resembles the opening they are looking for, they start the wind-up and throw their pitch. Listening is at the core of working harder. It’s harder to hold yourself back from blathering. It’s more challenging to ask good questions and shut up for their answers. If every salesperson could do that, the sales in your company would explode. Listening is also the epitome of working smarter. Knowing with certainly the prospect’s wants, needs, expectations, time frame, desires, motivation, authority to take action, and financial ability gives you the edge. It enables you to move to your sales presentation more effectively with a higher close rate when you do make the presentation.